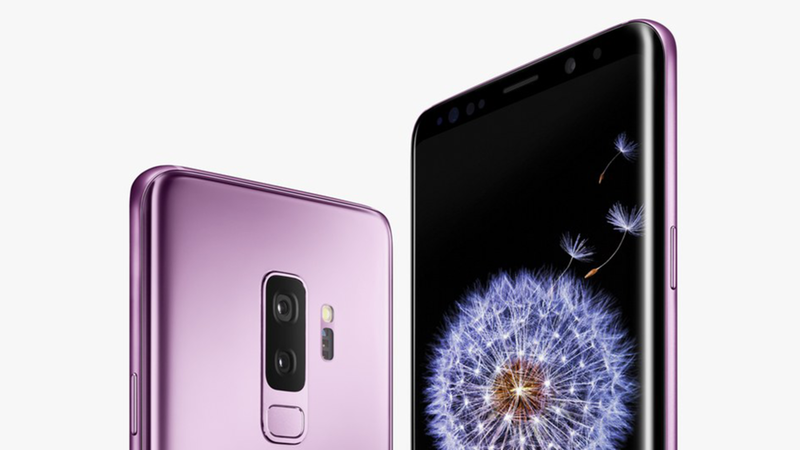 Samsung has started rolling out their December Galaxy S9+ Security patch which will fix over 40 vulnerabilities currently found in Samsungs phone software. The patch is currently rolling out to Nordic countries and only available through Samsung's smart switch application, with an over the air update coming soon. As with all Samsung updates, this will slowly be rolled out to all Samsung phones currently running on the Android Oreo operating system.